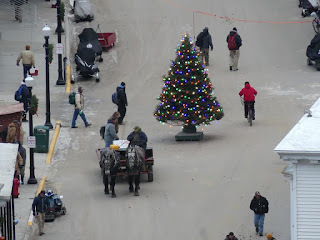 Howdy all, Duffy Brown here. This is an interview that I thought you might find interesting as it tells bit about me and my books. 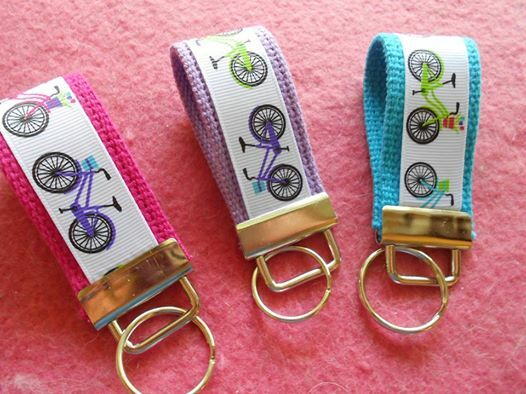 If you have a question just post it and I’ll be glad to answer and give away two Tandem Demise key fobs. 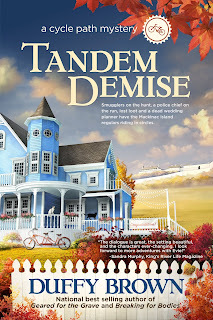 Your present book, Tandem Demise, how did you publish it? 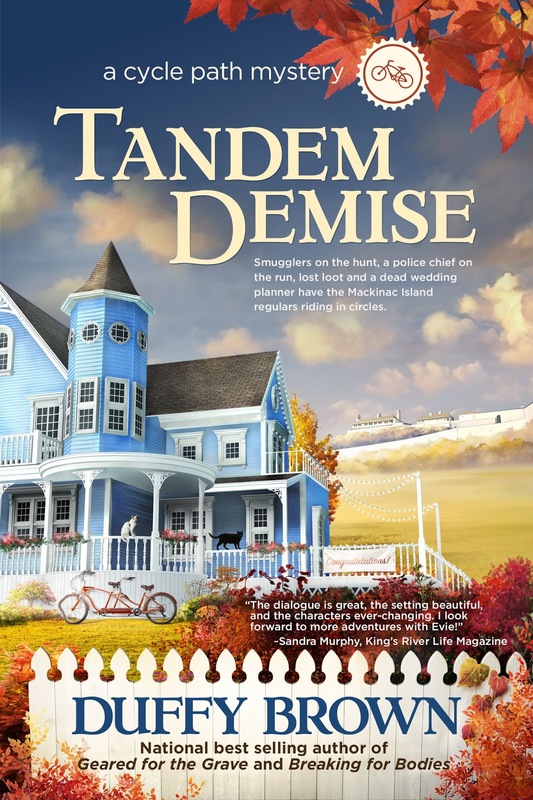 Why was writing Tandem Demise so important to you?